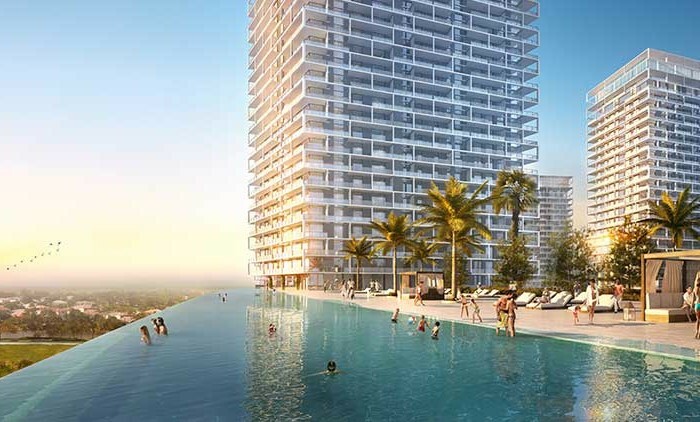 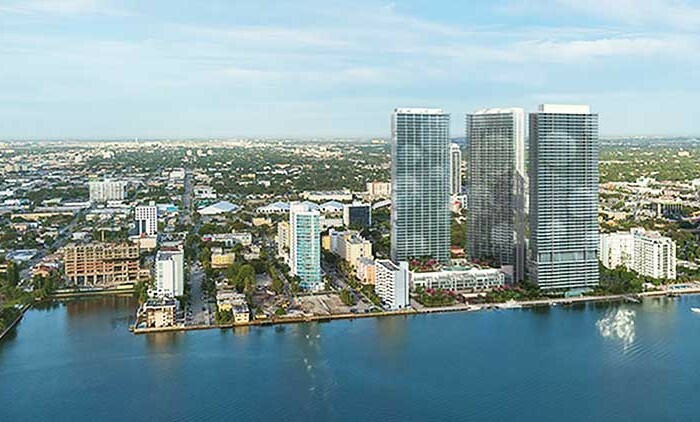 MissoniBaia’s 229 Edge water condominium residences celebrate the time less appeal of water front living in relaxed, modern style. 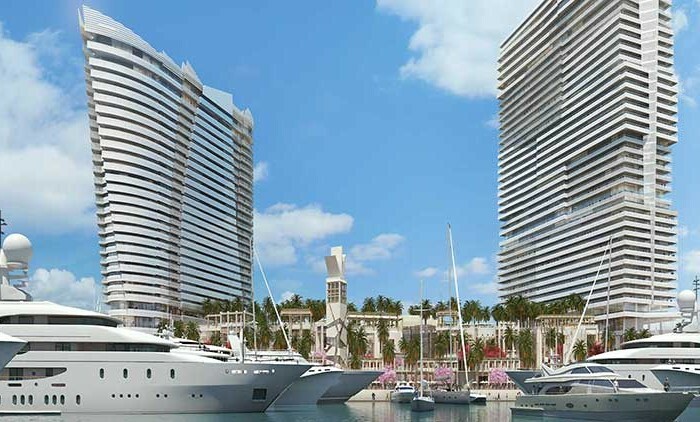 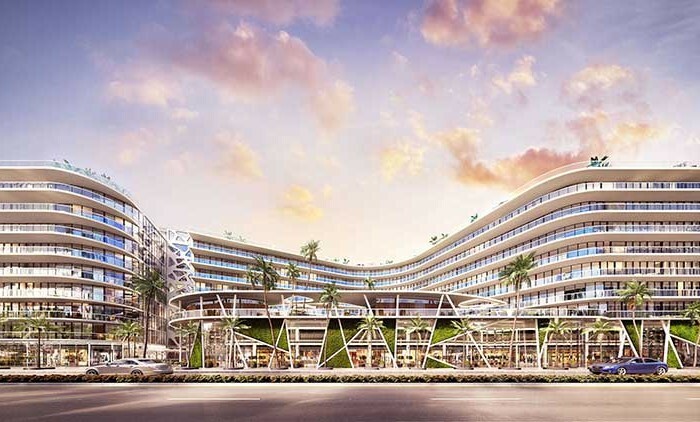 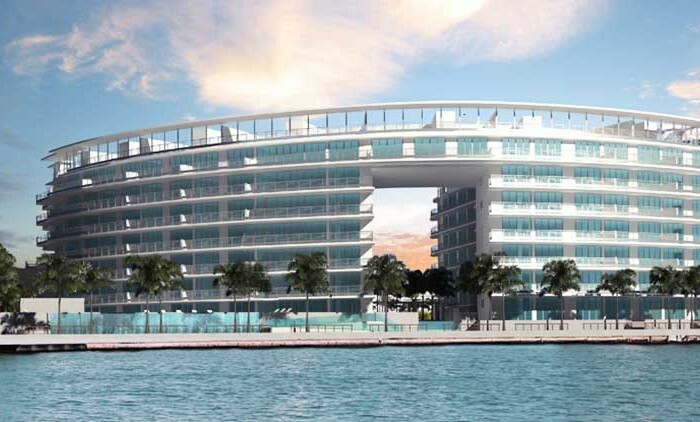 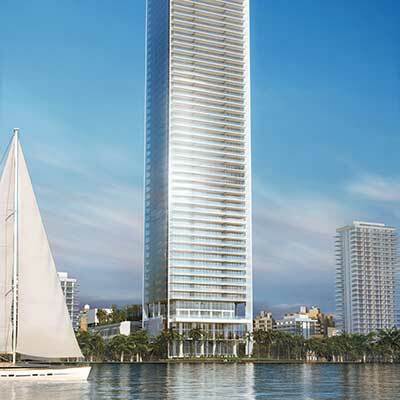 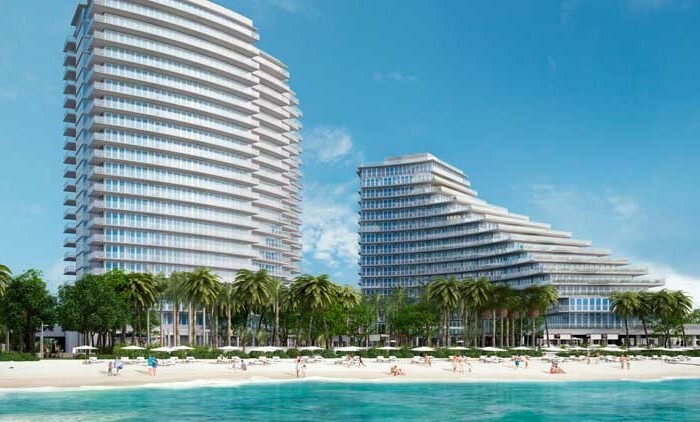 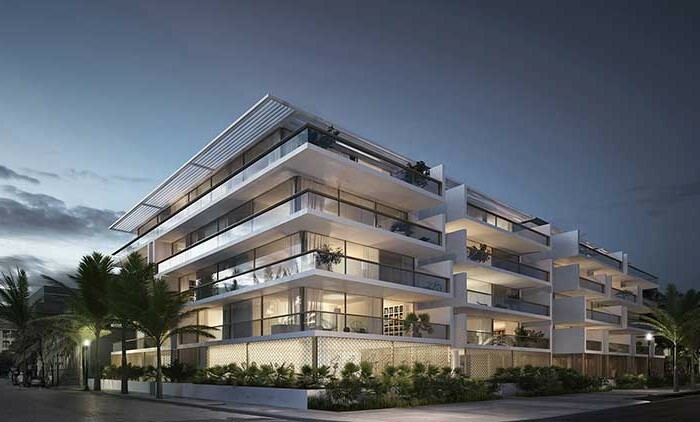 It cuts a prominent figure on the Miami skyline and on East Edgewater’s waterfront. 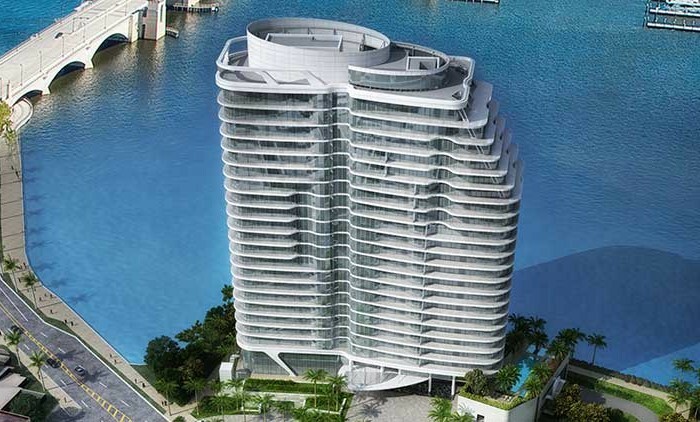 Missoni Baia soars 57 floors into the air and spans an impressive 200 feet along Biscayne Bay. 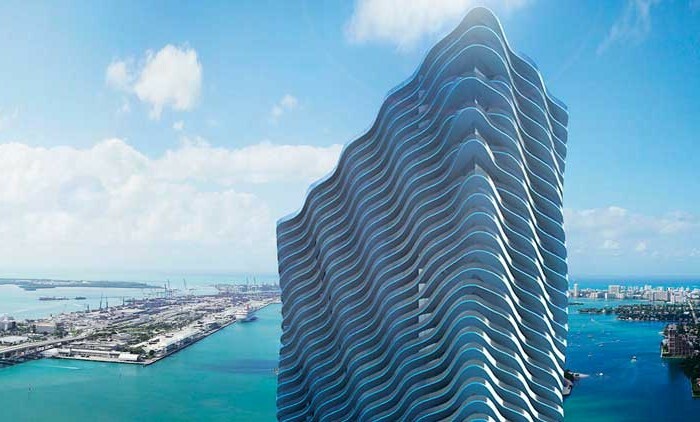 With its forward-thinking, high performance design by acclaimed international firm Asymptote Architecture, Missoni Baia’s new luxury Edge water condos capture the Missoni spirit of innovation and imagination. 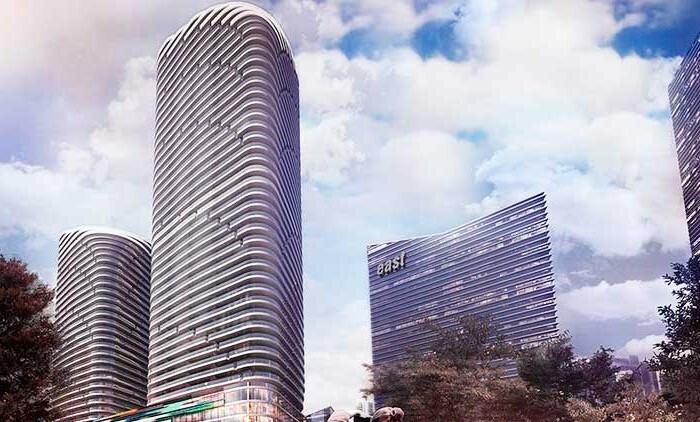 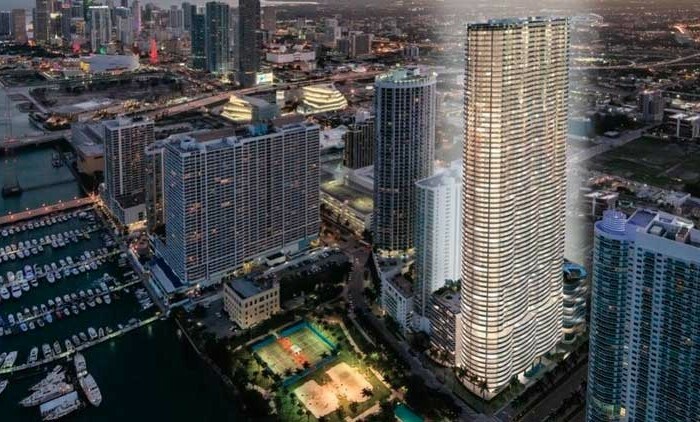 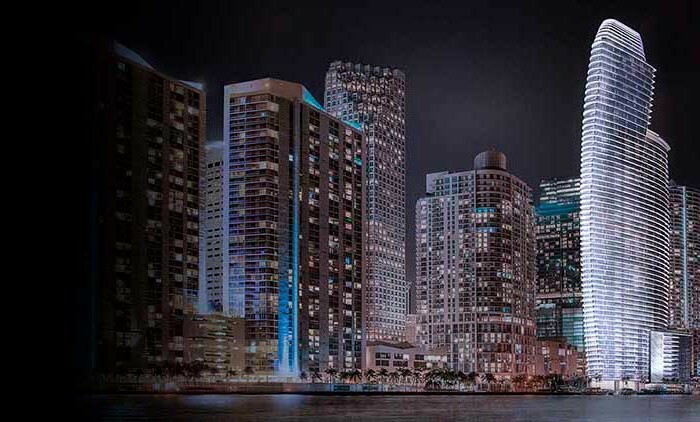 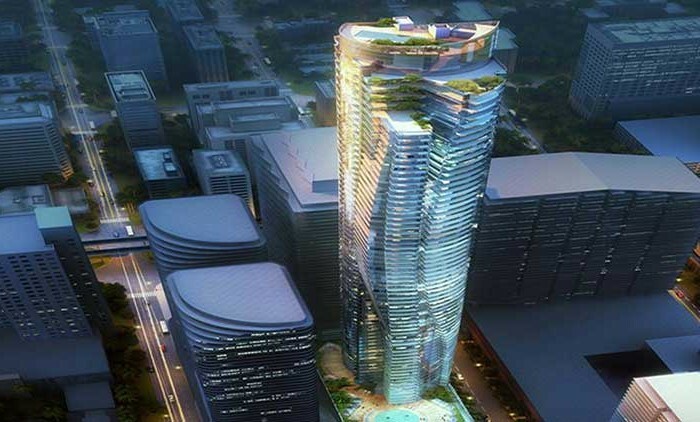 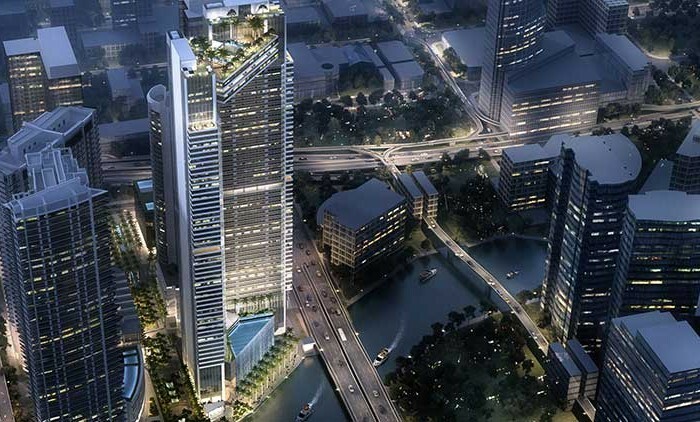 It’s like no other residential tower in Miami. 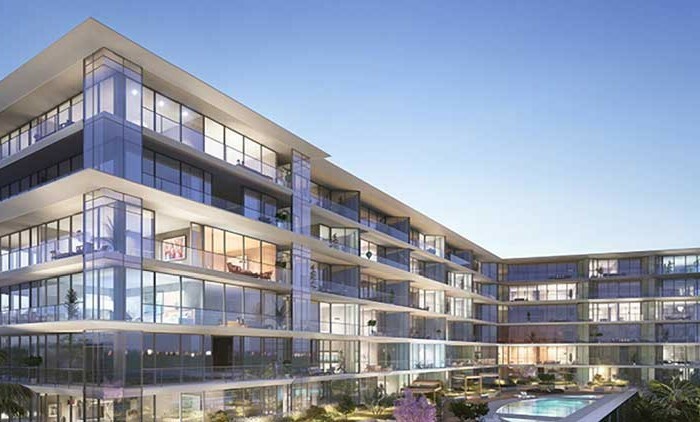 Our vision: The famous quote by the iconic architect Le Corbusier perfectly sums up our philosophy and commitment to excellence in the field of exceptional residential real estate. 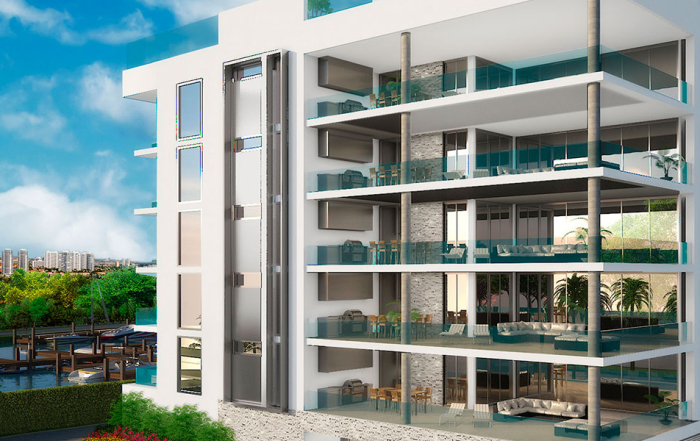 Unique location, unbelievable view, enchanting architecture, luxurious fittings, spacious living areas, refined materials – the properties we put up for sale or rent were carefully selected for their exclusive features. 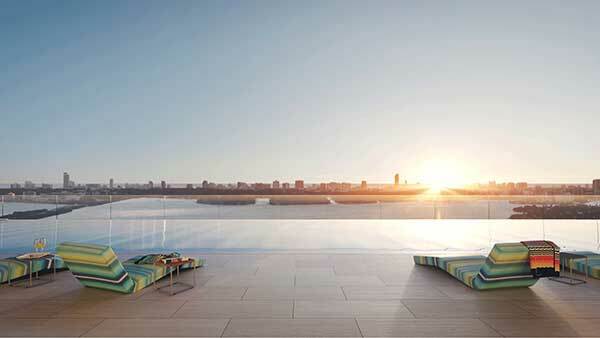 Competence, sensitivity and discretion are key elements of the tailored service we offer to both sellers and buyers. 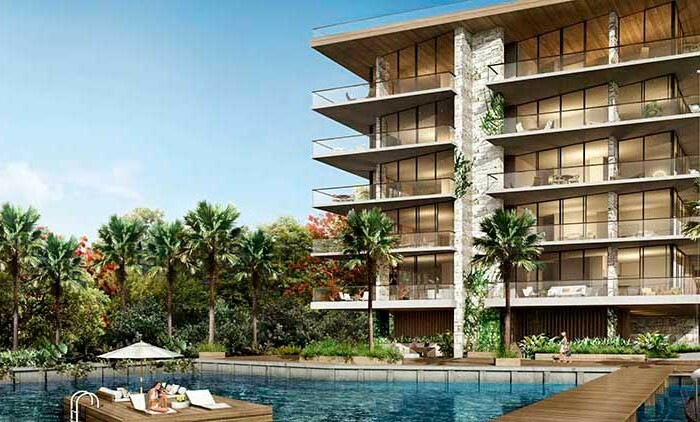 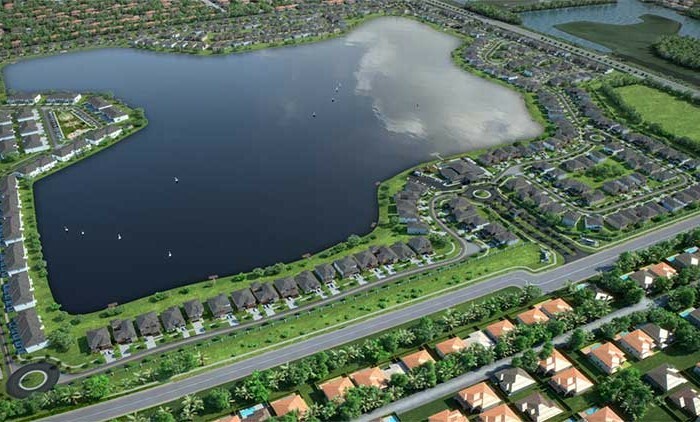 Our team of prestigious agents will be sensitive to your desires and projects, to support you in their completion in the most comfortable, secure and pragmatic manner possible. 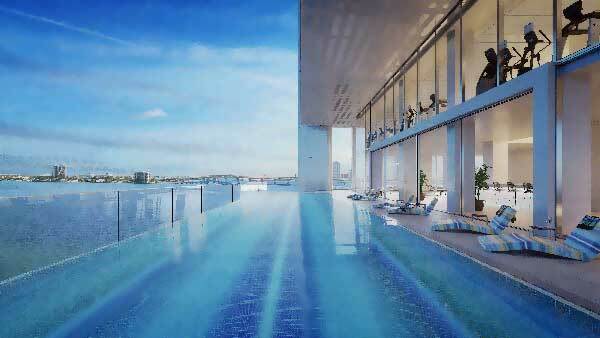 Three spectacular pools: a cantilevered pool overlooking Biscayne Bay and Downtown Miami, a bayside pool and Olympic-sized lap pool. 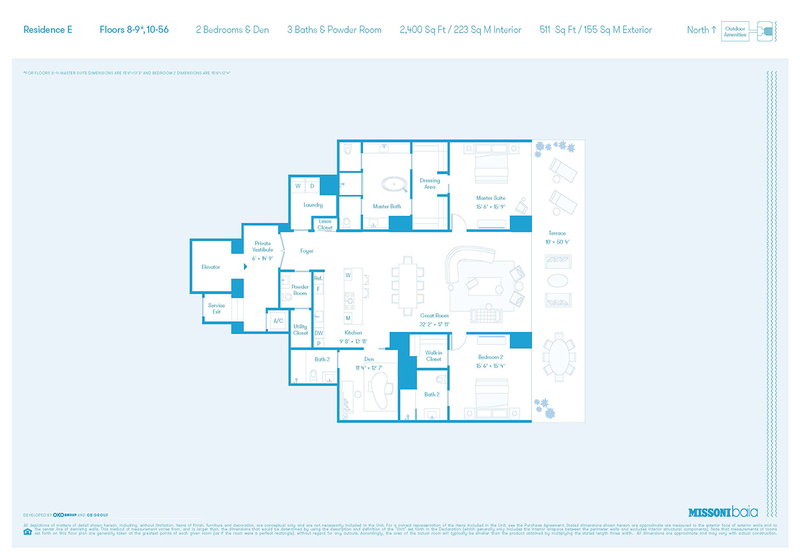 Full size tennis court and luxurious residents-only spa. 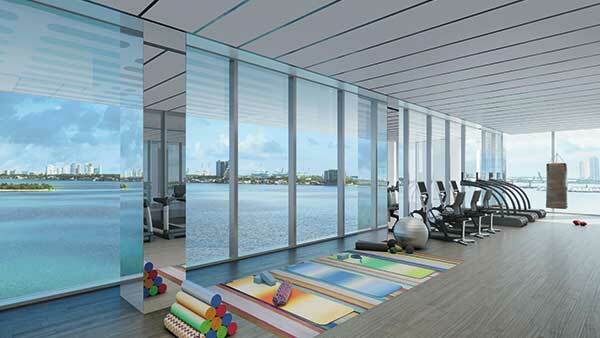 1,700-square-foot, state-of-the-art Fitness Center that offers 180°Biscayne Bay views. 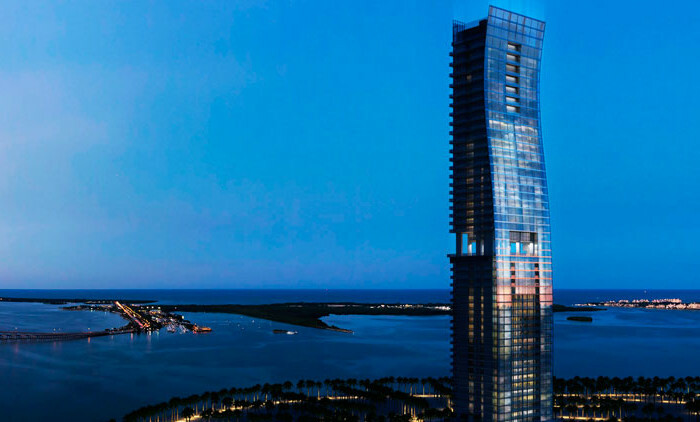 One-of-a-kind playroom with a view of Biscayne Bay. 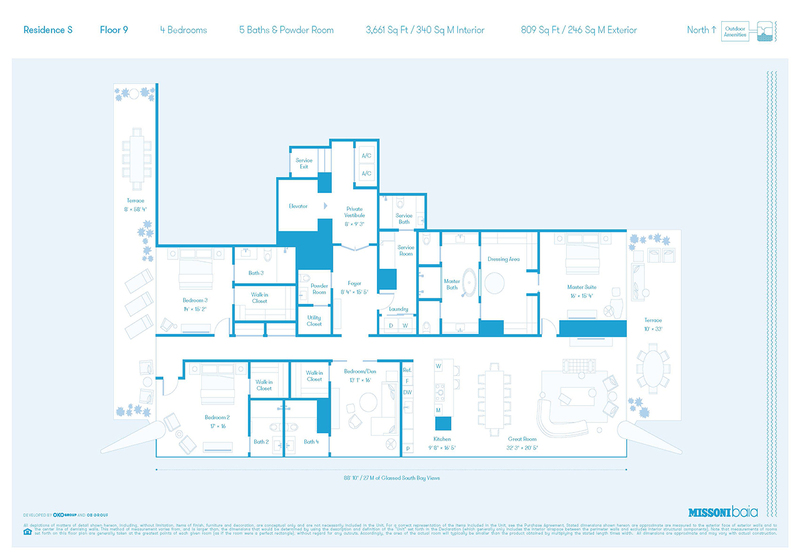 Residents’ game room, private dining and party room. 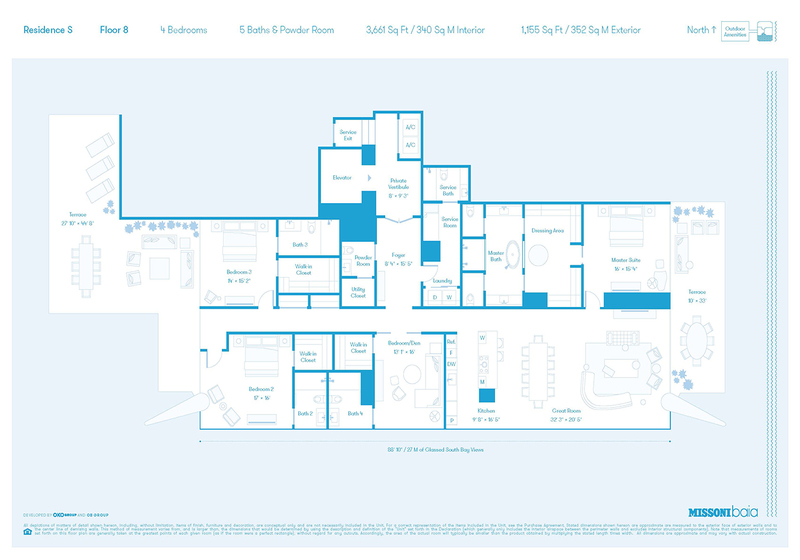 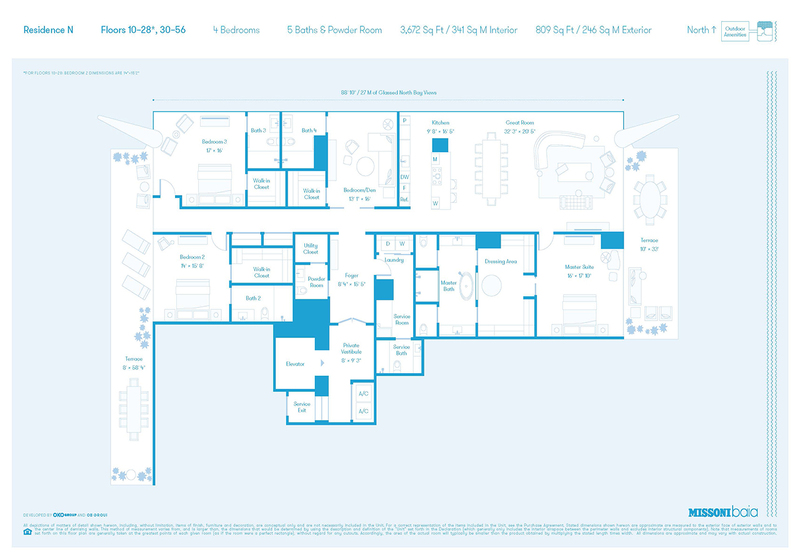 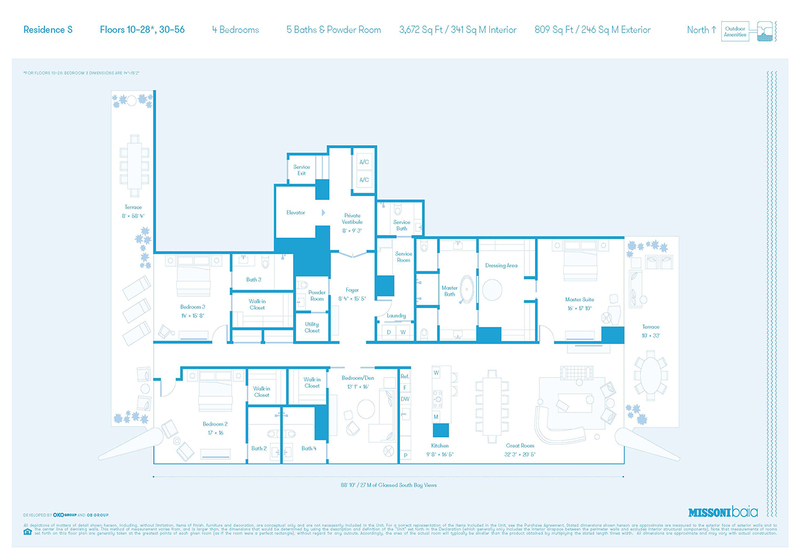 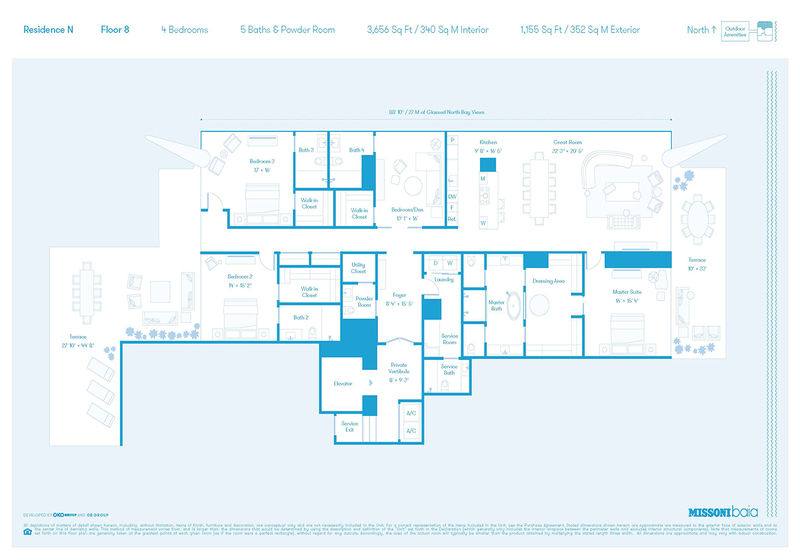 Floors 5 through 7, amenities include a Bayfront lounge, media room, beauty salonand a pet spa. 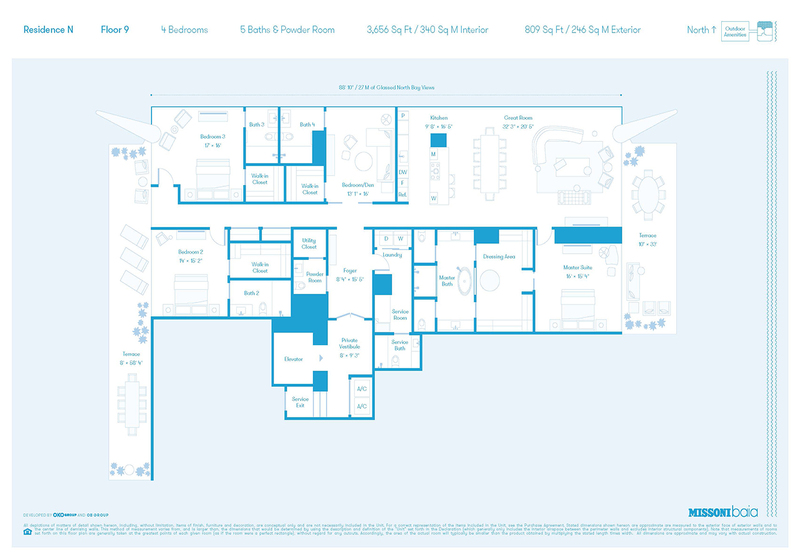 Private yoga studio and training room. 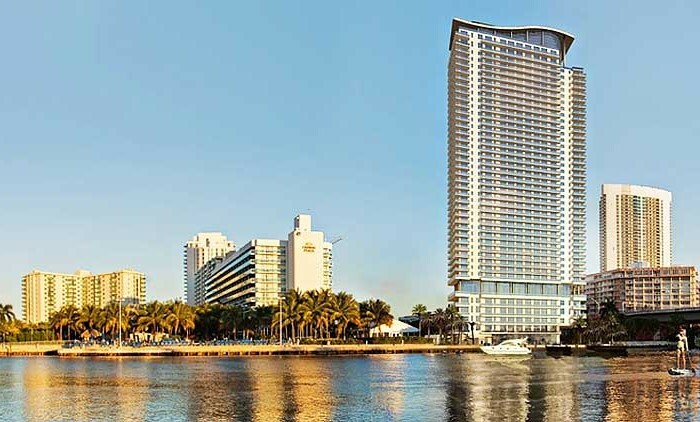 Personal concierge and 24-hour front-desk attendant.